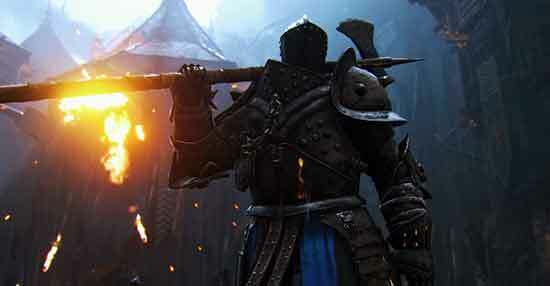 In For Honor, Ubisoft’s latest IP, players assume the role of either a fierce Viking, battle-hardened Knight, or merciless Samurai, as they fight for control in a war where honor means conquering your foes and leading your troops to victory. 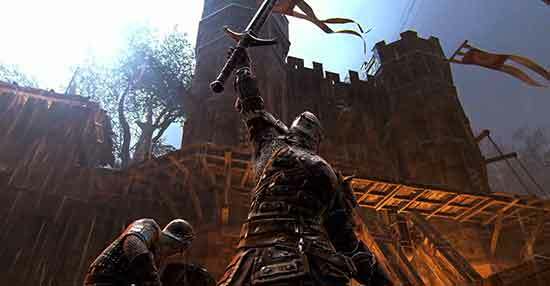 Using an intuitive and dynamic combat system, For Honor allows you and your fellow warriors to go head to head against other players in the midst of large-scale battles as you fight for faction glory. Ubisoft partnered with Ant Farm to bring this conflict to life, creating trailers that have amassed multimillion view counts on YouTube and have helped successfully launch this exciting new title.